And therein, I feel, sets the moral of this story…. Well..the opening line kind of sets the tone for the rest of the book – I’ll let you discover that for one for yourselves. Suffice to say, I can’t see this book being found on any low supermarket shelf. It’s hard to read in places with very sexually explicit scenes and is probably not a book to leave around for young people to find. It’s very easy to see and understand how Su would find herself in this situation, the whole Magaluf holiday lifestyle is certainly an eye-opener and totally believable especially if you’ve watched those warts and all TV shows. I found some of Ruth’s actions extreme and wasn’t entirely convinced that her and some of the characters actions were believeable. I think she was looking for someone else to blame and whilst this book highlights the differences between legally and morally wrong and making people sorry for their actions she was looking in the wrong place. Gone are the days when “today’s news is tomorrow’s fish and chip paper”. Here is a book which is very of our time; where one click online can last a lifetime! You have been warned! Great review 🙂 It’s a fear of mine that something I would do or have done would go viral. Ah, technology. Intriguing! Yes, technology is brilliant, but can be dangerous and soul-destroying at the same time. 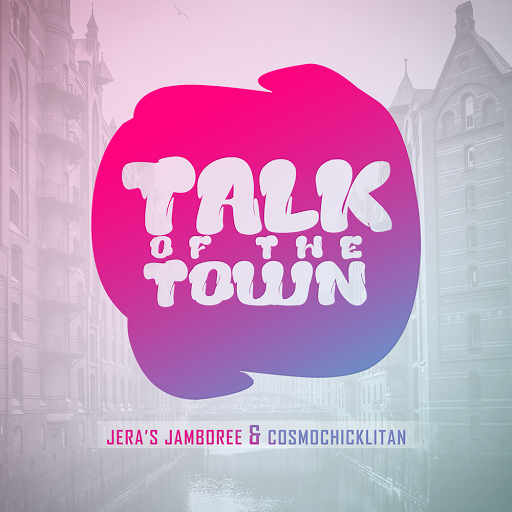 Thanks for linking up to #TalkoftheTown. I read this one recently too. Great review.